The role of groundwater goes far beyond industrial and agricultural purposes. It is perhaps one of the Earth’s most important natural resources. Nearly 40% of the world’s drinking water is sourced from the ground, through dug wells or boreholes. Groundwater contamination is destructive and is a difficult environmental problem to address. The long-term risks associated with groundwater or soil contamination extend beyond environmental. Surrounding local communities could be subjected to health problems due to contaminated groundwater. To address the existing problems groundwater contamination poses and prevent future incidents, we present three sustainable groundwater remediation solutions below. In physical approaches such as pumping and treatment, removal and disposal, and air sparging, harmful contaminants are eliminated, preventing the contaminants from further spreading to clean groundwater. Physical remediation is the most basic of the three remediation techniques, yet remains an important method of removing contaminants from groundwater. The physical methods highlighted above employ various approaches to remove contaminants from groundwater. Pump and treatment use filters to strip away large particles and obstructions, then further remediating the groundwater with a biological or chemical treatment solution. Much like biosparging, air sparging uses pressurized water to treat groundwater, removing gravel or rock materials. Physical approaches are often the first line of treatment employed in a remediation project. They are often used in the beginning when pollutants are at their highest. It is only after physical remediation is done that chemical and biological remediation treatments are used. Considered a more cost-effective treatment method than chemical options, biological technologies use organic matter to convert contaminants into harmless compounds. Using microorganisms and plants, biological remediation breaks down chemical and compound contaminants, often found in industrial waste, without the need for removal from the site. There are three main treatment technologies and often, a combination of these treatment methods are employed to address groundwater remediation issues. Bioaugmentation inoculates contaminants introduced in soil and groundwater with cultured microorganisms to biodegrade them. Bioventing is an in-situ remediation treatment process that enhances indigenous bacteria and microorganisms by supplying oxygen to unsaturated zone soil to stimulate natural biodegradation. Biosparging, like bioventing, serves as an in-situ remediation method, injecting air to increase oxygen and nutrients concentrations to remove contaminants using the process of biodegradation. While costly, chemical remediation is an important sustainable technique as it is the only method that can eliminate certain contaminants and one of the best treatment solutions to achieving the cleanest groundwater remediation results. It also must be noted that chemical remediation takes the longest to achieve comparative to the two other more common remediation techniques. Though we will be examining the first two in greater detail. As the name may suggest, oxidation employs chemicals known as “oxidants” to transform harmful contaminants into considerably less toxic contaminants. Often, chemical oxidation is known as “in-situ chemical oxidation” as cleanup is performed in place without the need to pump the groundwater aboveground for remediation. As previously mentioned, it is usually done in-situ where the source area is located. Carbon absorption employs a filtration system outfitted with activated carbon to treat sites with organic and metal contaminants as well as certain radionuclides. When the volatile organic compounds move through the filtration system, the contaminants are then chemically bound to the carbon atoms, increasing removal efficiency. Groundwater is an important resource for all. It is a valuable source of drinking water, and is utilized in various industrial and agricultural applications. As a valuable resource, it’s important that groundwater be protected from any risk of pollution or contaminants. The risk of contaminants, from pollutants such as heavy metals, organic compounds, mixed waste (industrial and radioactive), and certain radionuclides, highlights the need for sustainable groundwater remediation solutions. 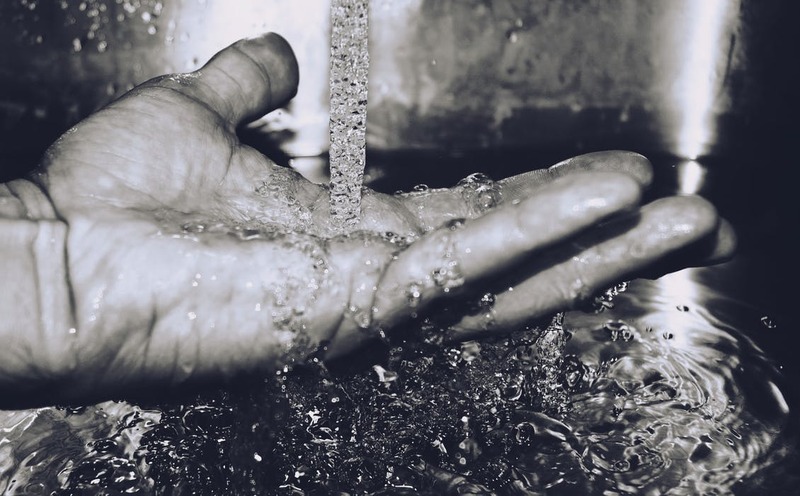 Contamination must be addressed with immediate effect and with the right application to guarantee minimal impact on the quality of the groundwater source. Several best-in-class solutions exist to address and combat groundwater contamination. When employed appropriately, these solutions ensure a higher quality of remediation results. Global water resources are finite, so everything must be done to ensure future generations benefit from them just as we do, today.